To the layperson, financial planning can seem complicated and too much hassle. If they want to consider anything at all financially they seek help, as apart from the day-to-day running of money matters they are not sure where to start. It is not as difficult as some people think though, as long as you take the trouble to plan what you are doing. One of the main reasons many people fail at financial planning is because they think about it a lot, but never actually do anything. It always seems easier to leave it till tomorrow, but we all know that tomorrow never comes. It is said that the next biggest reason for a lack of financial planning is that people are not disciplined enough to stick with the schedule they have made for themselves. Planning for the future takes some hard decisions, perhaps having to go without something now so that you have enough funds to retire comfortably. Then you move on to people not being able to grasp the concept that they need to spend less than they earn, that they are short-sighted when it comes to future plans and in some cases, they just do not know how to go about changing the way they are handling their finances. Really, to start with, the answer could not be simpler. Open bank accounts separate to the main one used for living. Into each one put a small amount each month. People get surprised at how quickly small amounts of savings grow, but then in an emergency, there could be a fund to help, and another one could be used towards a retirement pot. Saving can become a very good habit to have, and when people see they can be successful in amassing some funds, it encourages them to save even more. Clearing debts can have a huge impact on the amount of free money you have each month. If you are overloaded with credit cards, for example, consider paying them all off with a fixed term loan. At least then you will have a set payment each month, and if you cut the credit card up, you will not be able to run up the balances on them again. 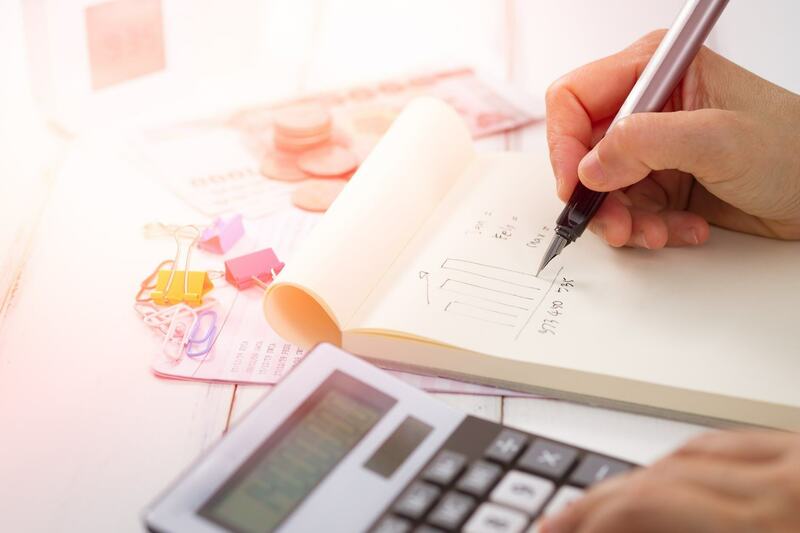 Once you have your income, spending and saving under control, you should seek the help of experts to see if there are better ways to invest some of the savings. With things such as pensions, just as an example, the rules in the US are very specific about what you can and can’t do. A financial advisor will be able to help you with this. If you are lucky enough to have a job that comes with a pension, they will be able to let you know about other ways of making your money work for you. Now your finances will be more controlled, and your future more financially secure. Just remember that getting your finances in order is not difficult, it is actually making yourself do it that is the hard part.